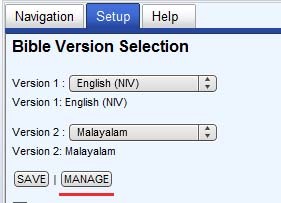 Special Database files have been created to display more than two translations at a time. Click here to download combo database files. Please contact me for other combination of Bible translations.